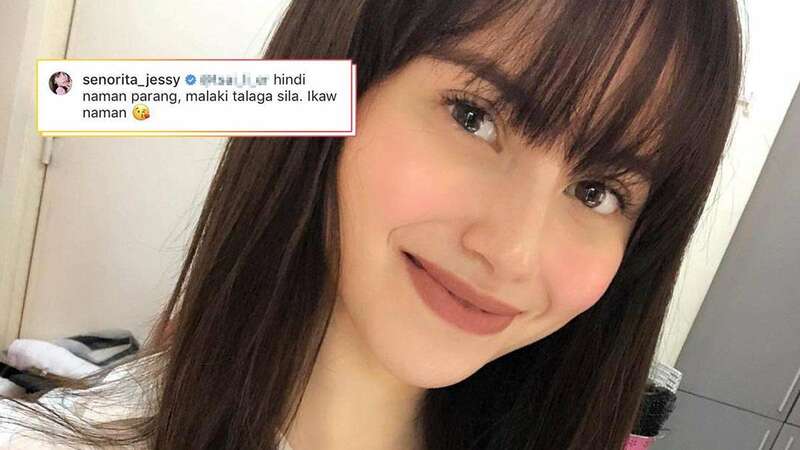 Jessy Mendiola is definitely no stranger to hurtful and hateful comments thrown her way. One of the major topics she's been bashed about is her body. In the past few years, the Kapamilya star has noticeably sported a fuller and curvier figure, making her the subject of intense online scrutiny. But all this negativity leaves Jessy unfazed. Case in point: a recent Instagram comment on her post. Instagram user @tsai_li_er wrote: "Parang malaki hita niya." 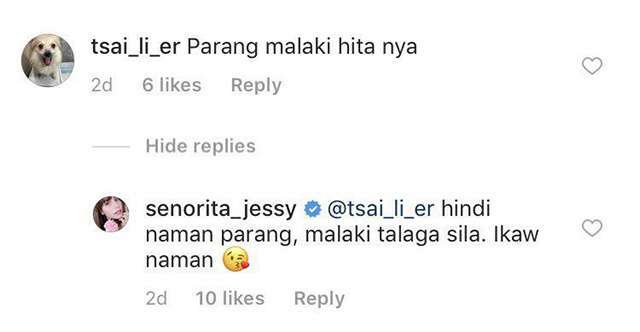 Jessy then went to give her best response about owning and embracing her body: "Hindi naman parang, malaki talaga sila. Ikaw naman. *kissing emoji*"
You gotta love her for this!